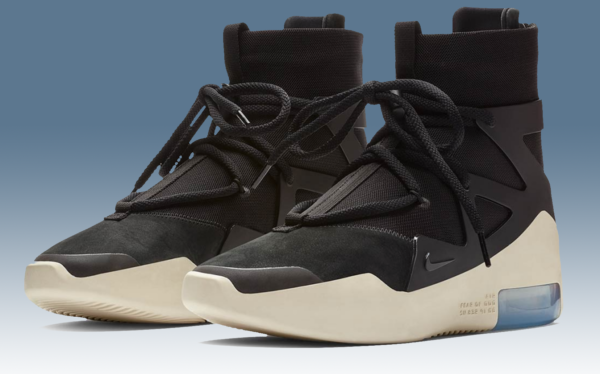 When it comes to merging the lines between high fashion and streetwear, American Fashion designer Jerry Lorenzo’s brand “Fear of God” brand comes to mind. His style is applauded by athletes, stylists, and fashionistas alike. Most notably known for their high-quality wardrobe staples with an athletic twist, FOG brand is a staple for standout street wear both in their design and their price tag. 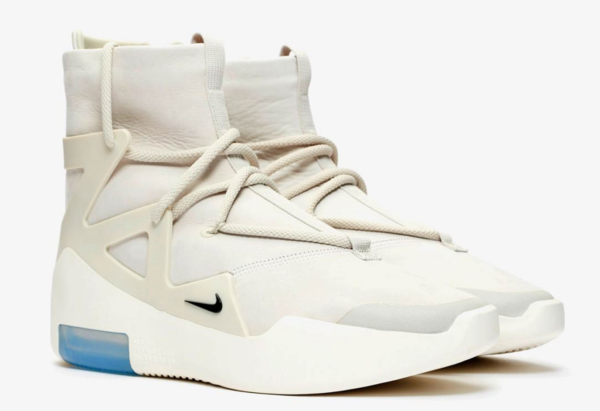 Now Jerry Lorenzo brand Fear of God is set to release their first-ever collaborative Nike sneaker, the Air Fear Of God 1. 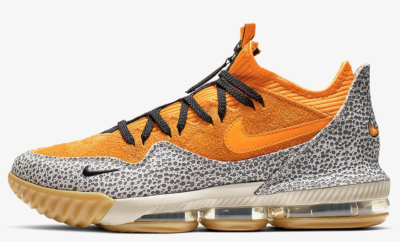 A high-top sneaker that’s a cross between basketball shoe and boot, the design features a leather upper, with a very interesting lacing locking system, cushioned thick panel midsole with double-stacked Zoom Air cushioning, and a heel zipper for easy access to get your foot in and out of the shoe. 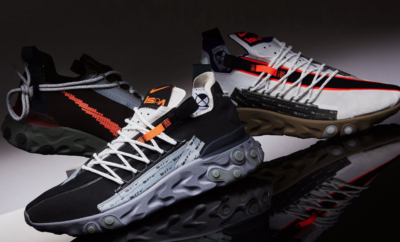 It seemed the design team went very minimal on branding, we assume this is to ensure that all the attention is focused the shoes modern silhouette’s, yes this shoe is all about design. 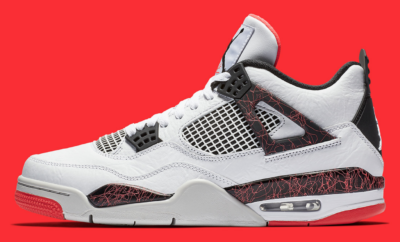 The shoes come packaged with both alternate laces, lace toggles, and a co-branded tote. The Fear Of God Nikes are set to release in the near future first quarter 2019 for $395 USD in both bone and black.